Devrol C. Greene is our Coordinator of Financial Services. 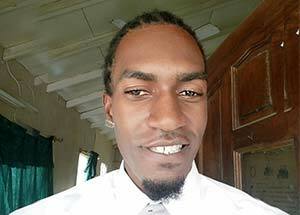 Devrol is a recent graduate of the Antigua State College. He is a hard-working professional with an eye for details. We are fortunate to have someone of his skills and background to lead our finance team.